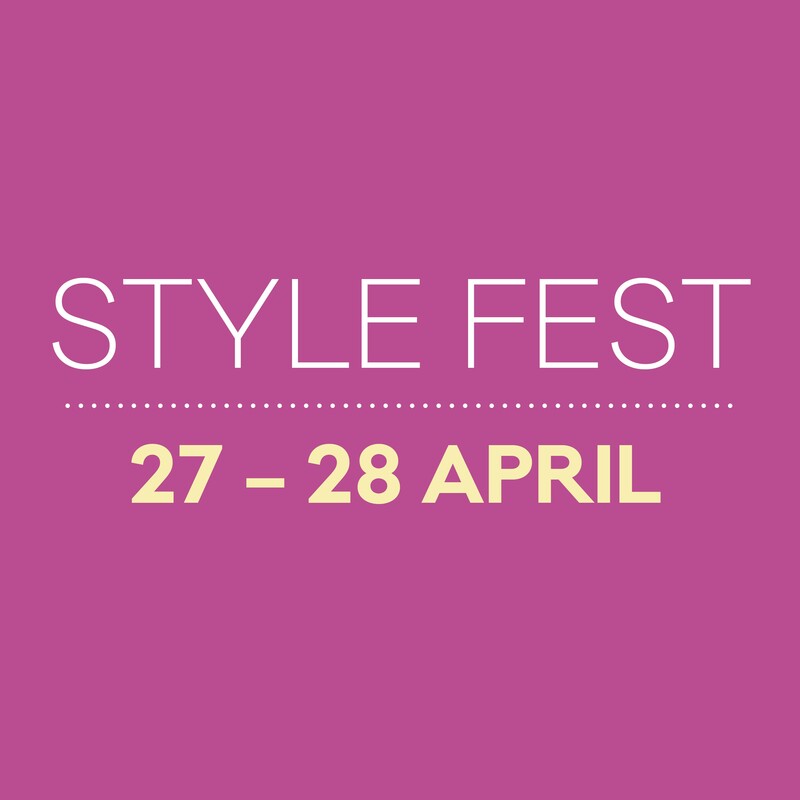 The ultimate Fashion Festival 'Style Fest' returns to centre:mk this month; Saturday 27th- Sunday 28th April 2019. Don’t miss this free weekend event packed full of all things fashion, beauty and style! 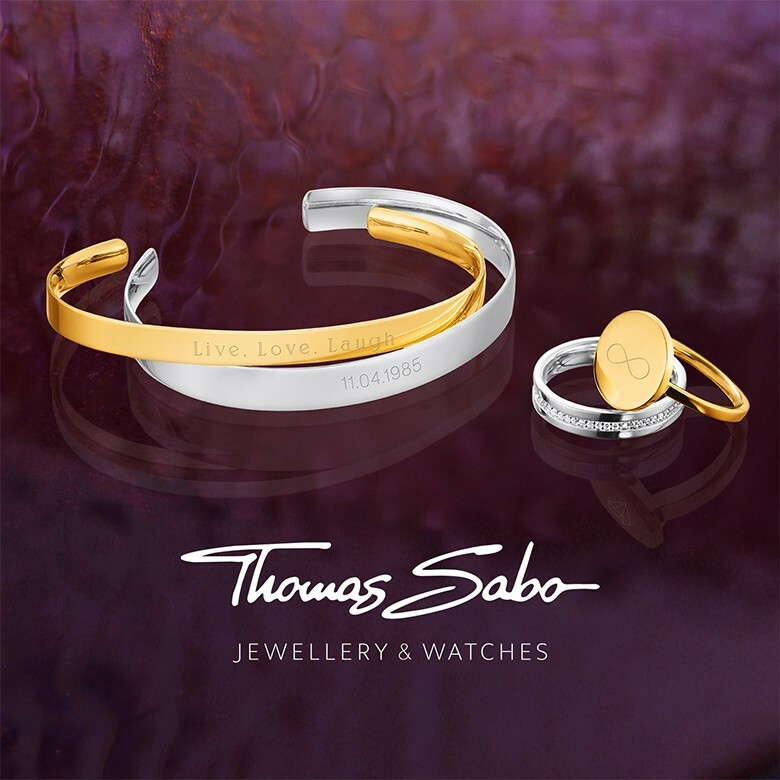 House of Fraser Beauty Event 12-4pm on Saturday 11th May 2019. Goody bags, mini makeovers and pop up hairdressers in store. We offer players a wide range of high end gaming equipment at low hourly rates. Players can team up and play some of their favourite gaming titles with our high speed internet, or go solo on some classics - featuring 4K resolution. Visit the Milton Keynes Garden Show on Friday 17th - Sunday 19th May in Middleton Hall (outside John Lewis and Next). You will find lots of garden furniture, hot tubs, plants, garden ornaments, artificial grass, home improvements, garden trampolines and lots more. FREE – Busy Bees Kids Club Launch - 26 April. 11am – 4pm.